Few things compare to the sheer might in which Goldorak (the French version of UFO Robo Grendizer) took French-speaking Canada by storm when it first debuted in 1978. While not particularly well-loved in Japan, Goldorak has proven to be one of Go Nagai's most impactful creations worldwide, and has influenced youth programming in ways you may not expect - even in the Anglosphere!. But does Goldorak still matter to Quebec and other francophones around the country? 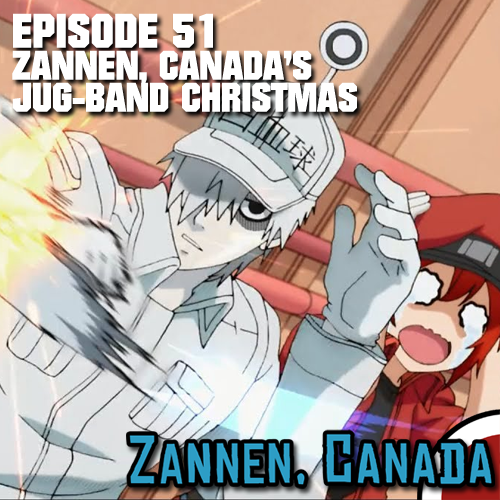 Dave Merrill and Chris (aka Kurotsuki) join me to explore the issue, and also help paint one of the best pictures of French-Canadian anime fandom you're likely to find. 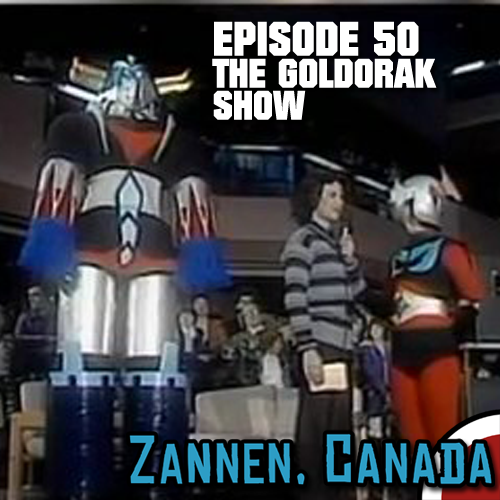 NOTE: In this episode, I incorrectly state that Goldorak aired on Radio-Canada. 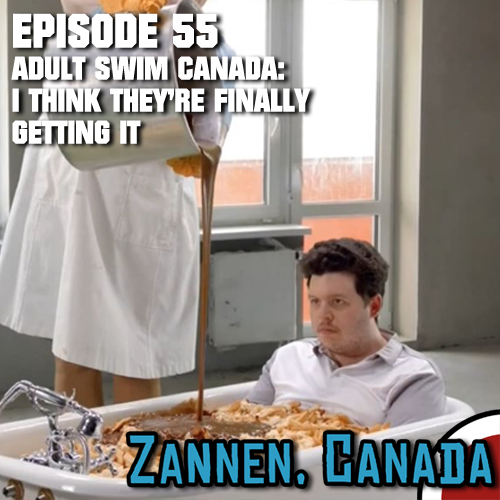 It actually aired on TVA! 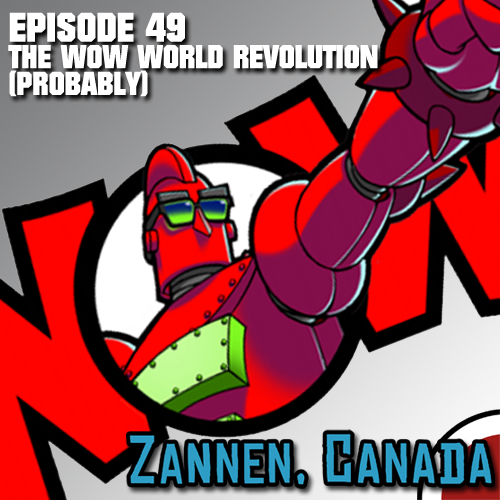 WOW Unlimited will be launching a new television channel soon in collaboration with Bell Media, and the chances are looking very good that it will feature an anime line-up of some kind. Why should anyone care about a linear television channel in this day and age? 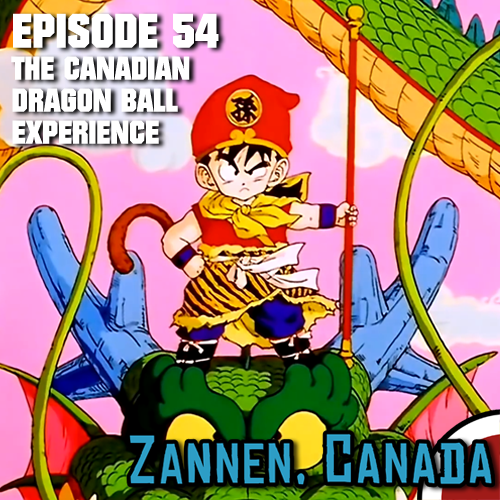 With some notable heavy hitters behind the scenes, as well as an incredibly strong streaming outlet in the form of Crave, this station and brand may have more of an impact than you'd expect. 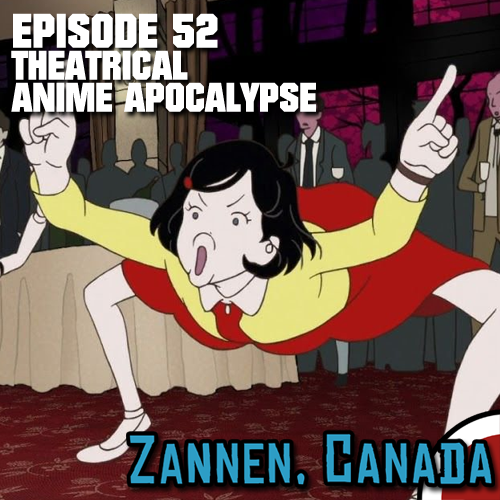 Karl joins me to discuss the potential benefits, as well as some of the dystopian side effects, of where the broadcast and streaming future of this channel could take anime, as well as the whole damned Canadian media ecosystem. Is that enough hyperbole for you?